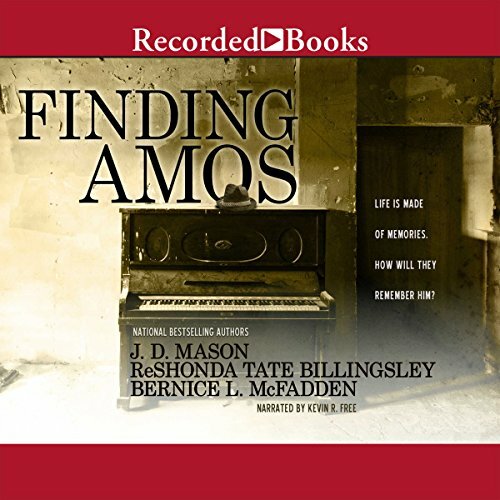 Showing results by author "J. L. Mason"
Three daughters, connected only through their relationship to Amos, a now elderly ex-musician struggling with Alzheimer's disease, find their lives intertwining as a car accident reunites them at Amos' bedside - bringing some long-buried issues to light. It is taxing on the soul when wants are out of your reach and real life threatens to swallow you up like quicksand in a barren desert. When you run a successful business, people are curious about how you've done it. Asked that very question by a reporter from the Uptown Gazette about her business, Jen simply replied, "Babes and booze." Unsatisfied with the short answer, the reporter dug deeper to uncover the real secrets behind the young woman's success. Forced by loyalty into a situation she doesn't want to be in, a young woman's oath of abstinence is put to the test when she is tempted by a group of hot guys, and jealousy rears its ugly head.